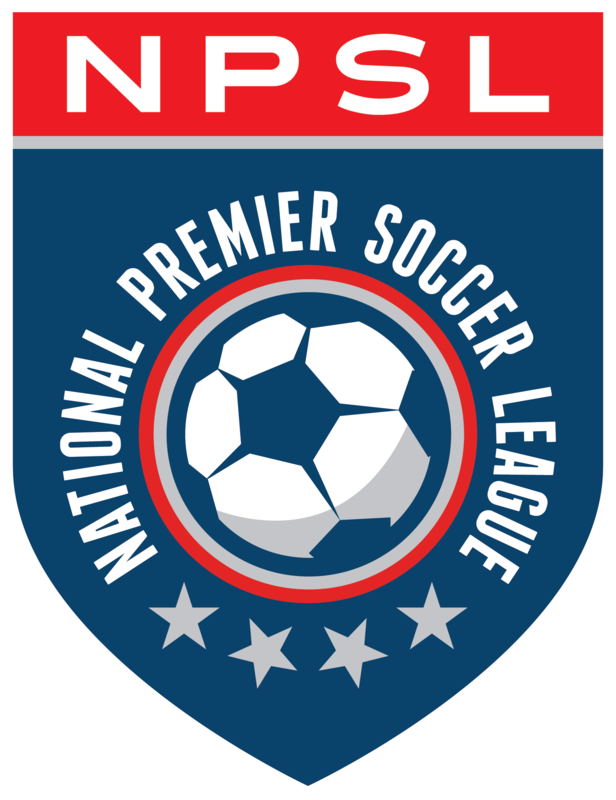 Isaac Nana Addai fired his second hat-trick in his past three National Premier Soccer League matches to lead Boston City to a 3-1 home victory over Hartford City. The Lions now sit on top of the Atlantic White division by virtue of a better points per game ratio than next week’s opponent Kingston Stockade. The reigning NPSL Golden Boot and Golden Ball winner was named the league’s Player of the Week the last time he hit three goals and last Saturday supplied four assists as his rich vein of form continued, but this was his most impressive performance of the campaign so far. The Liberian broke the deadlock after goalless first half when a loose ball fell to him 25 yards from goal and with five minutes played after the interval, he controlled before tucking his finish inside the left-hand post. Eight minutes later it was 2-0 as Addai scored his third penalty of the season, sending Hami Kara the wrong way from the spot after Yaw Addow had been pulled down by the keeper on the edge of the 18-yard box. In an evenly matched encounter, Hartford City fought their way back with a 67th minute strike from substitute James Randall and Alvaro might have leveled with three minutes to play, but there was no denying Addai his glory. The attacking midfielder sealed the win in the final minute as he buried a devastating finish into the bottom right-hand corner beyond the grasp of Kara after neat approach play by Addow and Kevin Herrera. Boston City goalkeeper Anthony Ferrara also performed heroics, crucially saving a 14th minute penalty as he denied Luke Alvaro from the spot and then blocked the rebound. The three points came at a price as striker Jhonata Batista, who was the team’s top scorer with five goals until Addai took his tally to seven, fell awkwardly when chasing a loose ball at the half-hour mark. The youngster limped off with concerns of a repeat of the broken ankle injury that ended his 2016 season prematurely. The Lions also lost forward Kamali Webson with a twisted knee and the pair join regular starters goalkeeper Vitor Scariot, captain Ronaldo Vieira, defenders Gilly Desouza and Gabriel De Souza and last year’s top scorer Homero Morais on a lengthy injured list. But unbeaten Boston City (3-0-2, 11 points) is finding ways to win despite the injuries and now holds top spot in the conference by virtue of a 2.2 points per game that betters the 2.166 mark of Kingston Stockade (4-1-1, 13 points) who have played a match more than the Lions. The rivals meet in their next match in Kingston next Saturday, June 10, in a clash that will decide outright leadership of top spot.